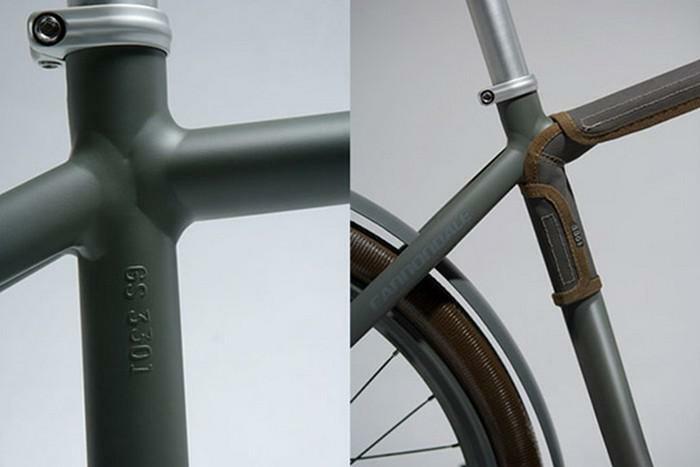 HomeBlogVariousG-Star Raw Raw Cannondale Bicycle. The owner of G-Star, a big fan of Cannondale wanted to do a project with his favorite cycling brand and create a limited edition bike (there are 500 of them). The new bike is based around a standard ’08 Bad Boy Ultra frame, but it’s really tricked out with a lot of color-matched parts and special finishes. 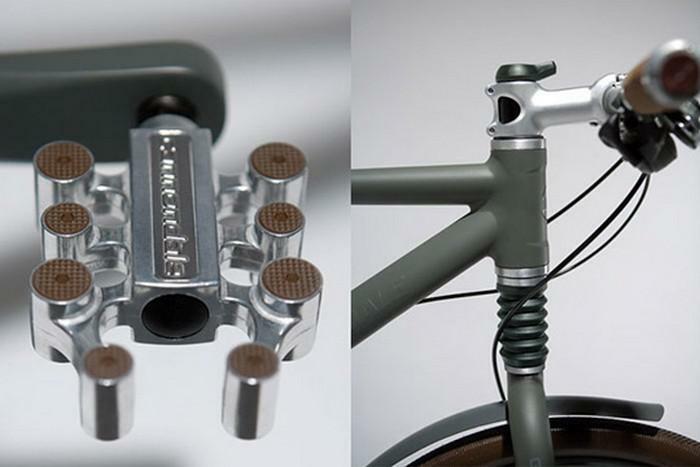 For this limited edition all components get a custom paint job. 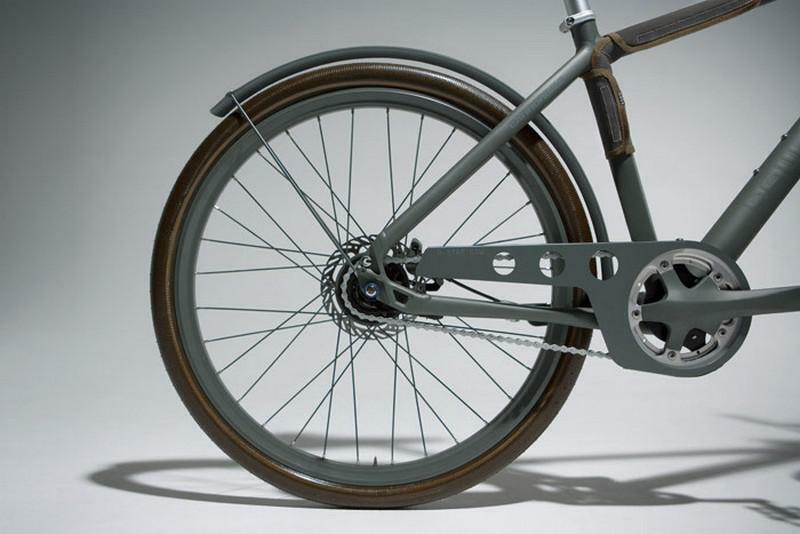 The internal hub gear, rims, spokes, brakes and cranks all get the same utilitarian color.he fenders and the chain-guard are both especially designed for this bike. 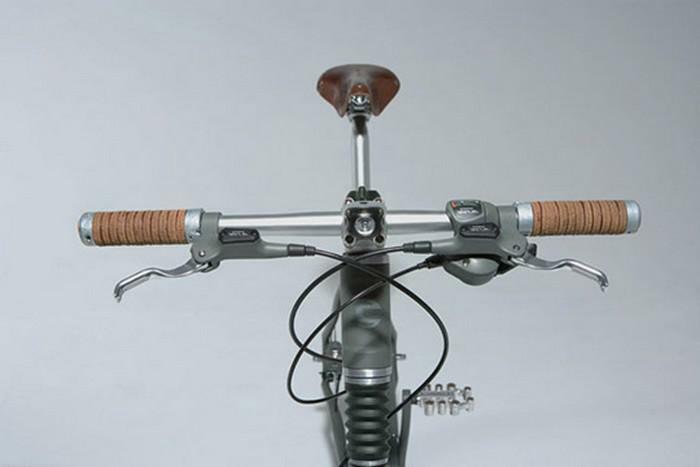 This RAW edition Cannondale also features some cool parts such as custom pedals, corked grips, the great Brooks Saddle, and very clean tube covers featuring G-Star materials. 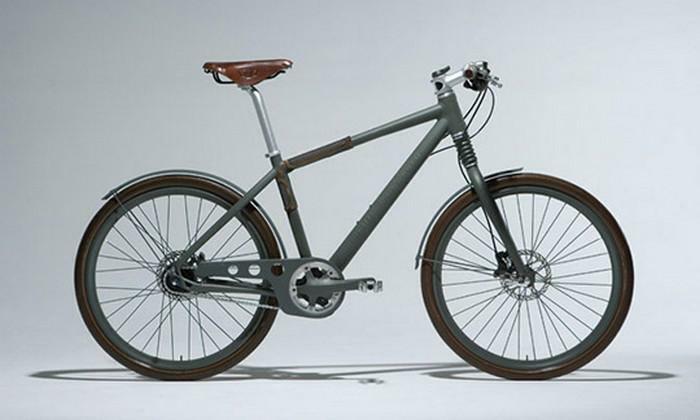 As Torgny Fjeldskaar, Cannondale’s global design director, mentioned: “My involvement was not much more than giving shape to the chain-fender (G-Star had a pretty clear idea of what they wanted, a raw, industrial look with big round holes) and of course the frame. Colors and graphics were decided by G-Star, and the biggest part of the job was actually to get custom parts”. Cannondale Bicycle Corporation, is an American division of Canadian conglomerate Dorel Industries that supplies bicycles. It was founded in 1971 in Bethel, Connecticut and it has won numerous design awards. G-Star Raw is a Dutch designer clothing company that produces urban clothing. Always fascinated by the unlimited possibilities of denim, G-Star’s inspirations of their designs come from vintage military apparel from around the world.